jbs inspiration: Digi Sale! Classic Labels = Classic JBS! Labels are classic items in the Jenni Bowlin collection of products. 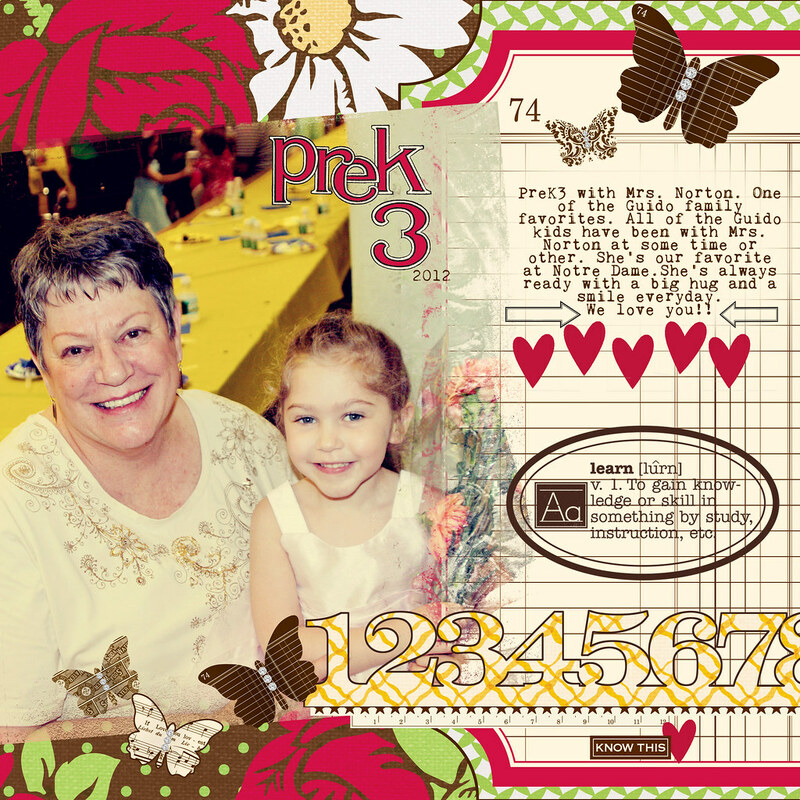 The digital kit we have on sale today contains ten of Jenni's most popular labels. Classic Label Papers is a great kit not only for digi scrapping, but for hybrid projects also. 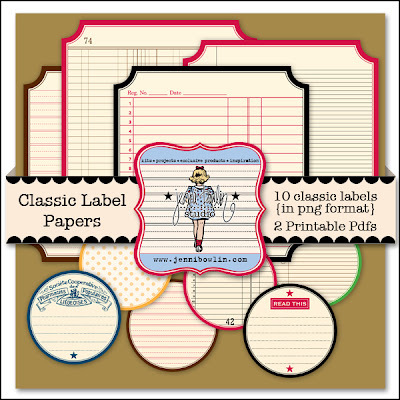 Classic Label Papers 50% off today! 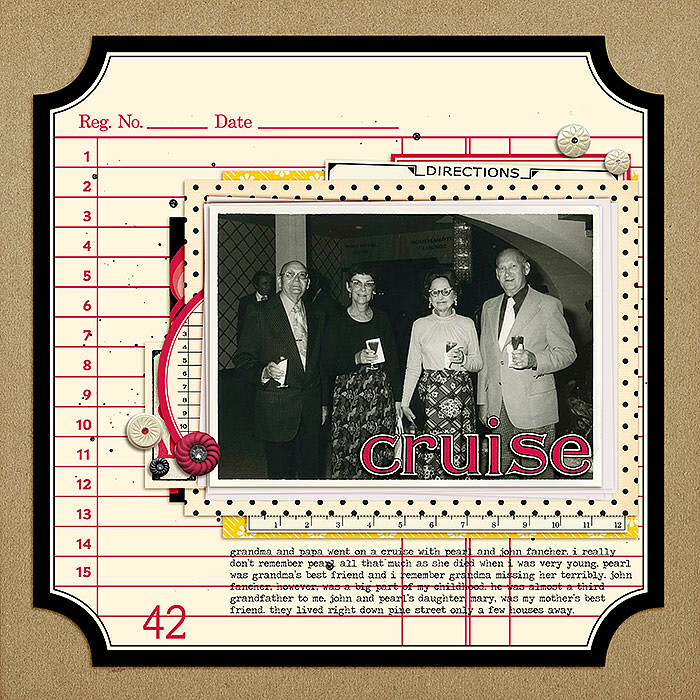 In "Cruise" above, Celeste Smith layered labels and papers under her photo and sprinkled pretty embellishments to accent. Van Nguyen used a Classic Label image large and by itself, as the entire background for this layout. Since the label already contains notebook-style lines, it was natural to add her journaling right onto the large label! You can find our entire JBS Digital Designs Shoppe right here on JessicaSprague.com and our Classic Label Digital Kit on sale right here! This sale ends Wednesday night at 11:59pm PT!